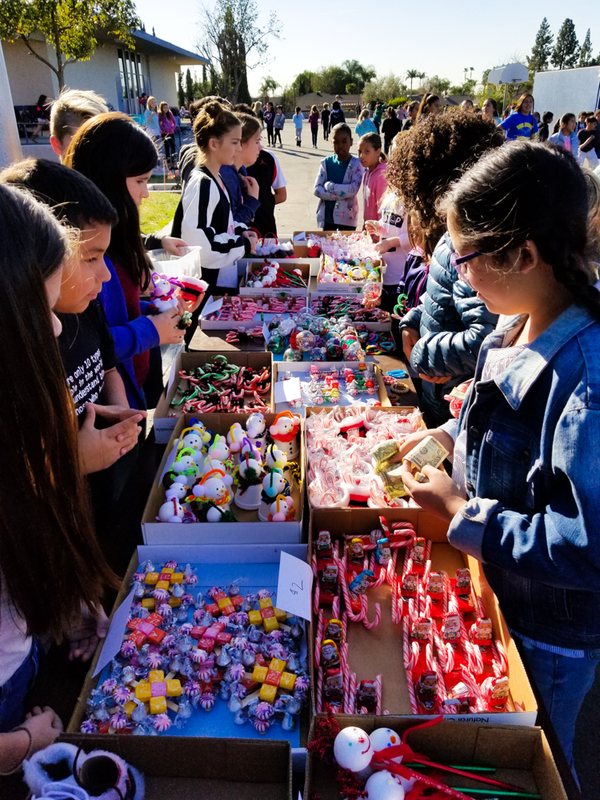 Valerie Gabriel’s 5th grade students held the 5th annual Winter Bazaar at Van Buren Elementary School, selling their handmade crafts and gifts to raise money for the Children’s Alopecia Project, Cystic Fibrosis Foundation, and World Wildlife Fund. Students worked in teams to present their project ideas in Shark Tank fashion, conducted a cost analysis, sourced their materials and produced all of their own items. The students’ efforts raised a total of $1,080, which they were very excited to donate to organizations they personally selected. 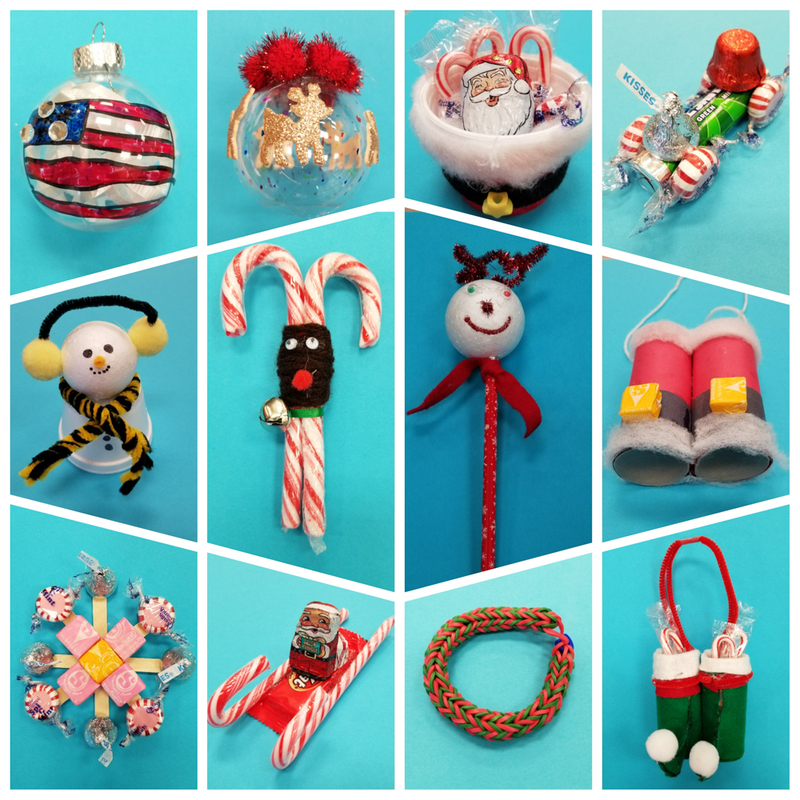 Be the first to comment on "5th annual Winter Bazaar at Van Buren Elementary School"